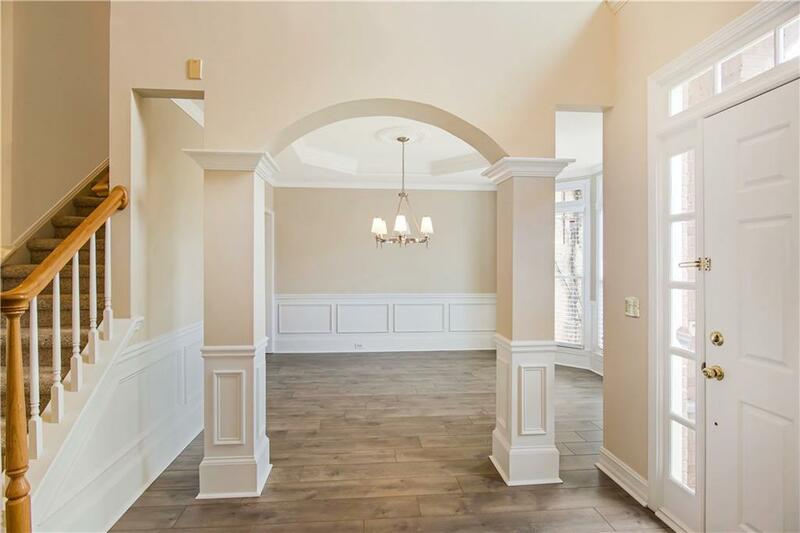 Imagine starting the New Year with a new home in Gwinnetts top rated schools! 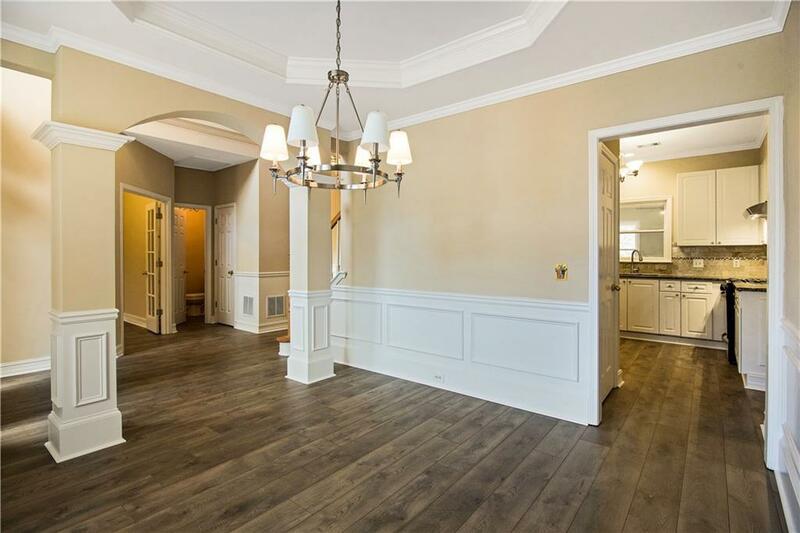 This move in ready home features an inviting great room that leads to a beautiful kitchen boasting white cabinets, granite counters, & breakfast bar. Want a view of nature right in the backyard? Sit in the added bonus room or cozy up on the upstairs deck off the master bedroom. 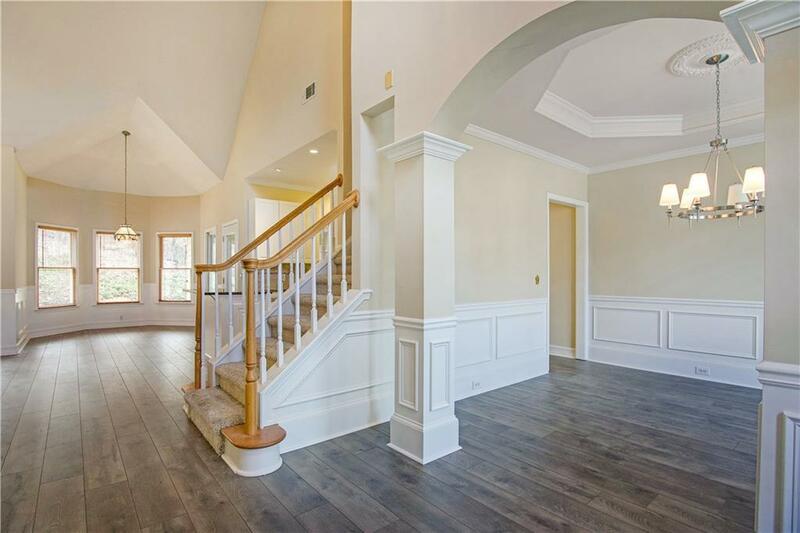 This home also features new flooring, updated master bath, guest suite w/full bath downstairs, oversized secondary bedrooms, double French doors leading to an office/sitting room, & an extra wide driveway. A MUST SEE!